Long secure in its status as the most popular sports league in the United States, and in its ability to bring in massive revenues, the National Football League (NFL) has recently found itself in the unfamiliar and uncomfortable position of losing viewers, fans, and income. After just a one-season dip in viewership and attendance at games, the NFL has moved quickly to address at least some of the causes. In particular, it is reinventing the media strategy surrounding broadcasts of its games. On Fox-owned networks, the commercial breaks will now feature 6-second spots, alongside advertising of the more conventional 15- and 30-second lengths. In their introduction, the mini-advertisements will appear in prime locations, such as right before kickoff. Fox also might air some spots in boxes alongside the content, especially during short game breaks. In so doing, it believes it can better keep viewers glued to their sets. The brief version of advertising aired during game breaks for things like replays or short timeouts could actually add entertainment value and prevent fans from getting annoyed with the game taking too long. 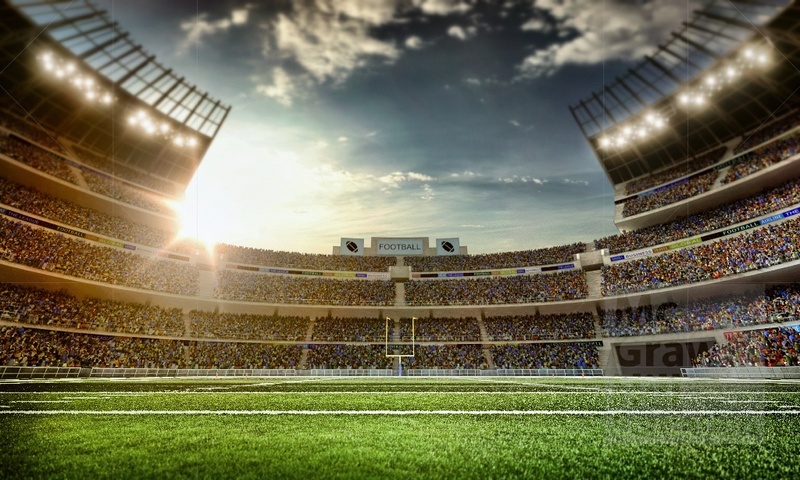 When they appear in ad blocks, these mini-communications also might help shorten the overall broadcast length—a key goal for the NFL, whose market research shows that fans think the games take too long overall. The limited patience for lengthy broadcasts parallels another trend, by which consumers are increasingly accustomed to and appreciative shorter, get-to-the-point advertising. Social media platforms already feature short-form advertising widely, such that modern consumers know that it is possible to get marketing communication across in just a few seconds. Thus, the introduction of 6-second advertisements to television is unlikely to provoke much consternation among viewers. If the experiments prove successful, Fox anticipates rolling the 6-second advertising option out to other programming too. It tried the marketing tactic out first during its broadcast of the Teen Choice Awards, when an announcer told viewers, before some of the commercial blocks began, that they could anticipate the show returning in 30 seconds. Then the network issued a collection of 6-second ads to fill that block. The results of this experiment suggested that viewers stayed watching when given this information, and they also expressed positive attitudes toward the network for keeping the break so short. For the NFL and the networks that broadcast its games, such outcomes appear promising—as well as far easier to resolve than some of the other controversies and challenges facing the league. Will consumers perceive 6-second advertisements on television more positively? Can these shorter advertisements help the NFL improve its viewer ratings?